Are you always looking for your phone and can't find it? 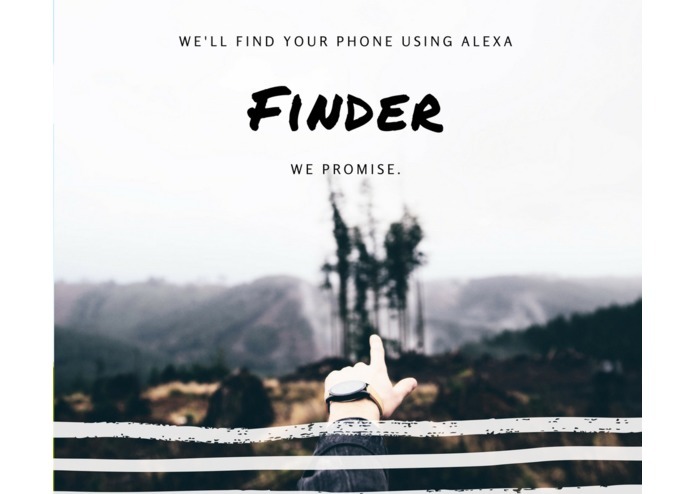 Let's use Alexa to help you find your phone! Find your phone using Alexa, even if your phone is on silent! If you lose your phone, It also tells you the last location where it saw your phone. We used AWS Beanstalk and AWS Lambda to architect the services to manage all the phones in the network. We also built an iOS app that will help us to ring the phone remotely. 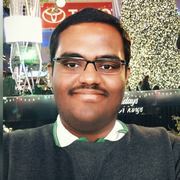 We used the Alexa Skills SDK to build a custom Alexa skill in Python on AWS Lambda which would communicate with the services to trigger the remote ringing. We were able to ring the phone within a few seconds of invoking the Alexa skill and it always rang even if the phone was on silent. Another useful feature we added was to find the last location the phone was seen so that we can track it if we lose it.